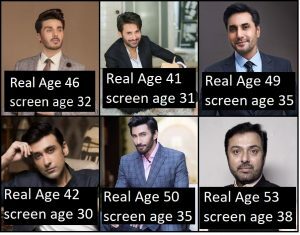 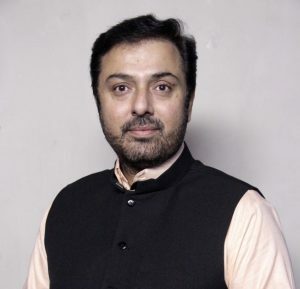 Saleem Shaikh is coming as heroes from early 90s and still he is playing hero in many dramas. 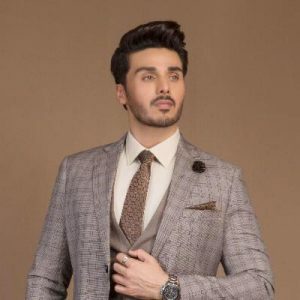 Ahsan Khan was first seen in film Chalo Ishq Larae back in 1996 and after not getting good response in films he tried his luck in dramas. 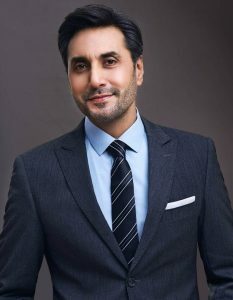 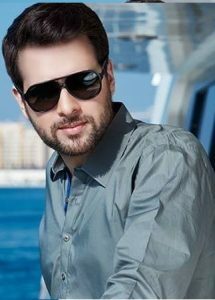 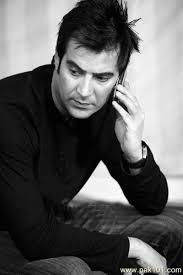 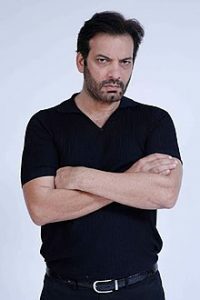 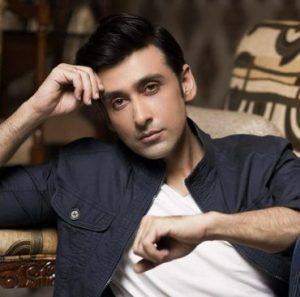 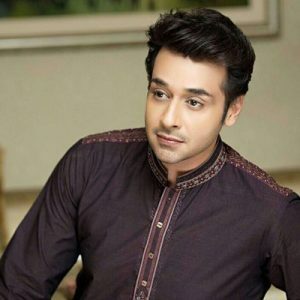 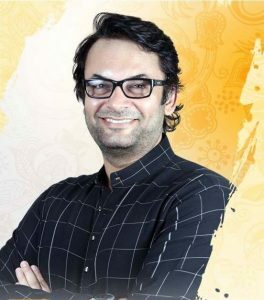 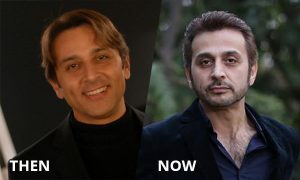 Aijazz Aslam was first seen in one episode drama which was part of Ashfaq Ahmed’s series Aik muhabbat so afsane back in 1995, Aijazz is now established actor and designer.